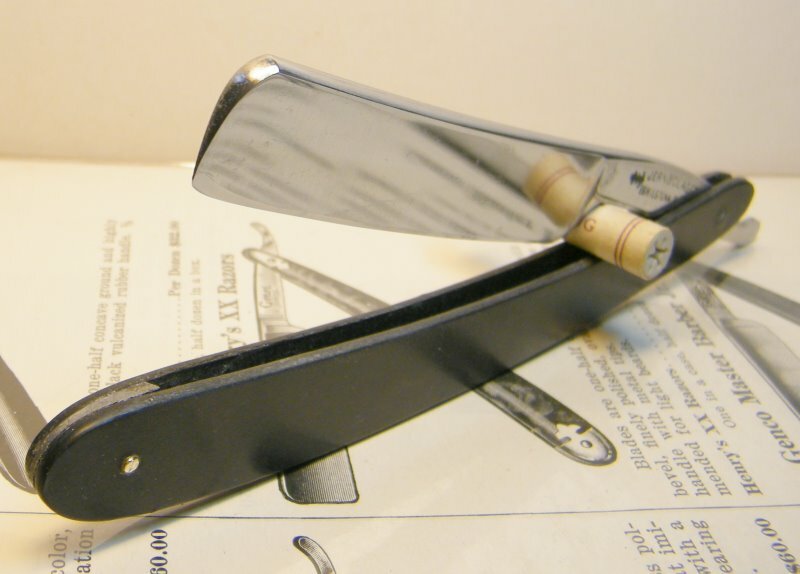 STRAZORS.com - all about classic razors - Jernbolaget, Eskilstuna, Sweden. 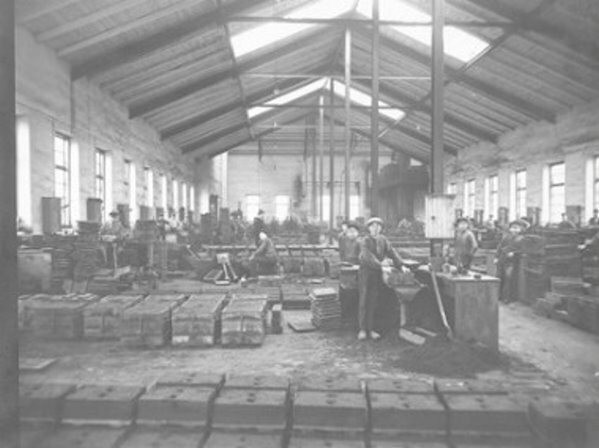 There is no doubt that Eskilstuna is a typical industrial city. 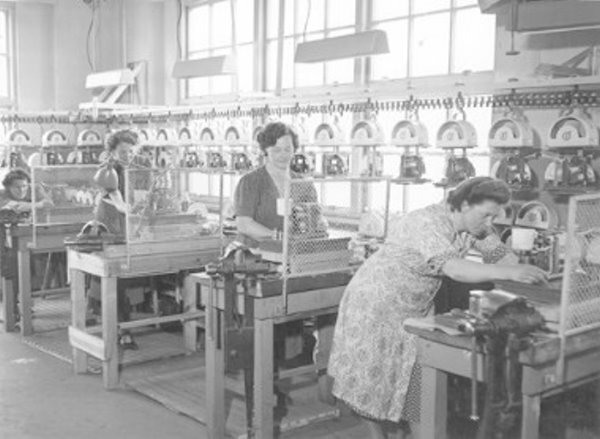 Infinitely many products are manufactured here. An example is this household wave coming from Jernbolaget. It is a so-called balance scale that is 32 inches high and can withstand a weight up to 10 kg. 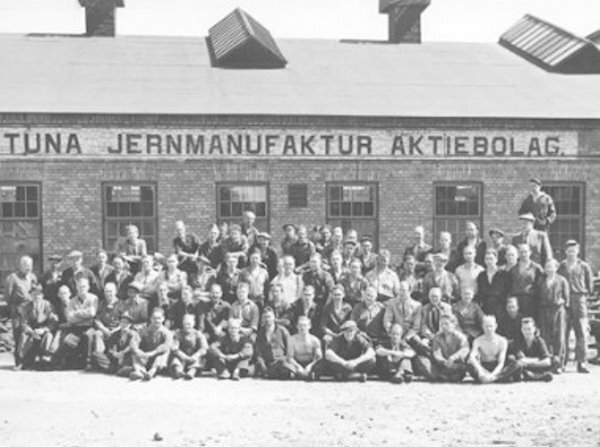 Jernbolaget originated in the factory movement Christoffer Zetterberg started in the early 1800s. 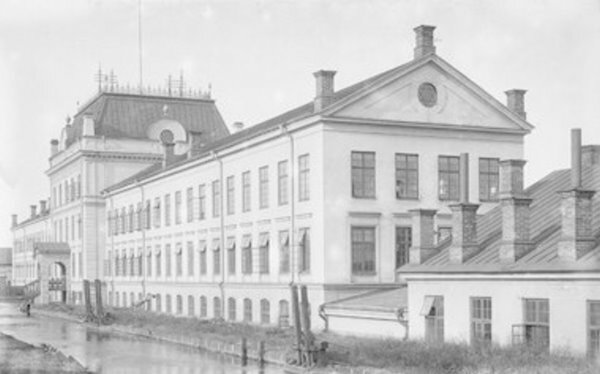 In Zetterberg's death in 1852 took over Johan Svengren whole business and reorganized the company into a corporation in 1868. 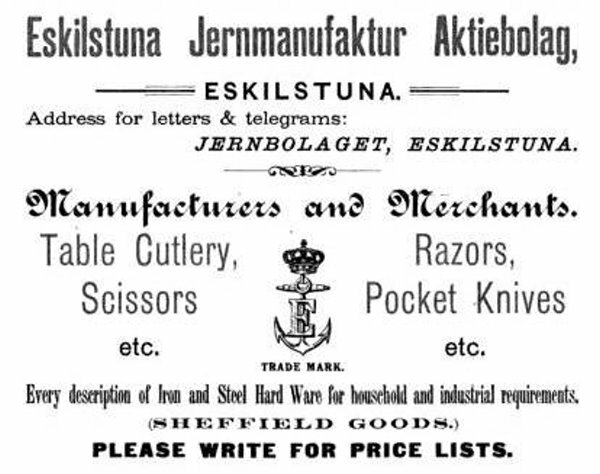 The name became Eskilstuna Jernmanufaktur AB. 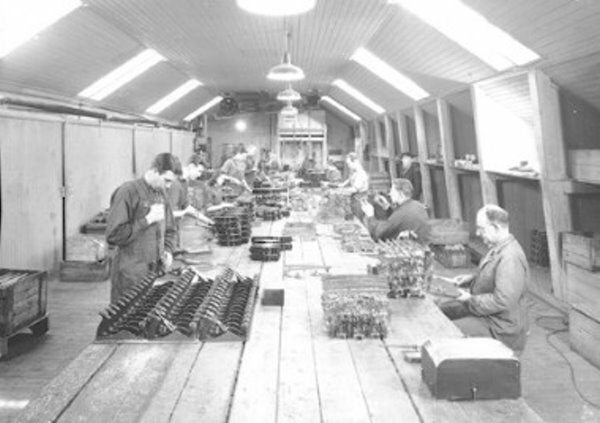 Through the years Jernbolaget manufactured a variety of things. 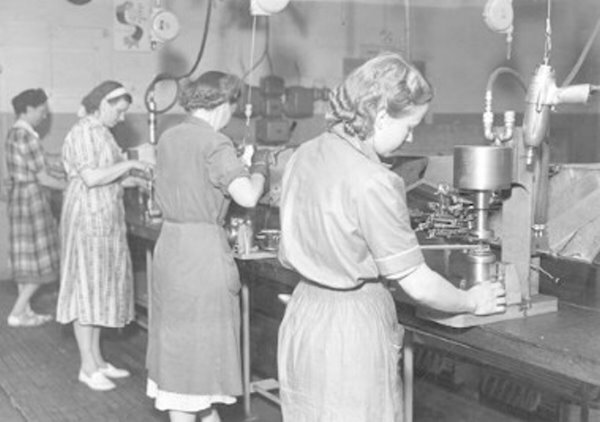 Some examples include cutlery, scissors, hinges, bell stand, padlocks, cigar cups, folding knives, ice skates, woodworking tools and kitchen scales. One type of wave that was common in earlier times was the so-called general store balance scale, two bowls suspended from an arm. It competed eventually out of the pendulum scale that could measure more accurately. 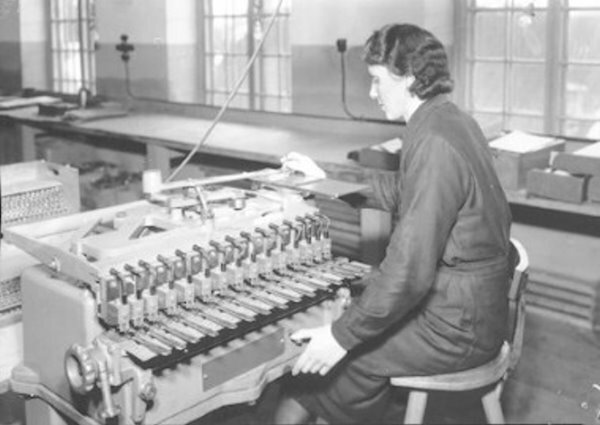 The spring scale was introduced around 1900. It consists of a coil spring which is compressed by the weight of the dish. A cheap wave but not as dependable as the pendulum weight. Our weight system has shifted over the centuries. 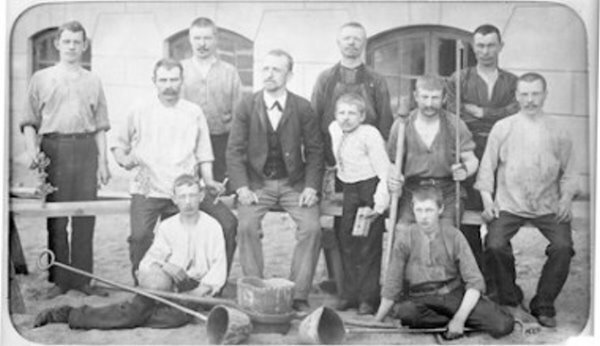 Until 1855 was measured in kvintin, plumb, pound, lispund and ships pounds. Playoff metrics grain, place, pound hundredweight and over a short period. 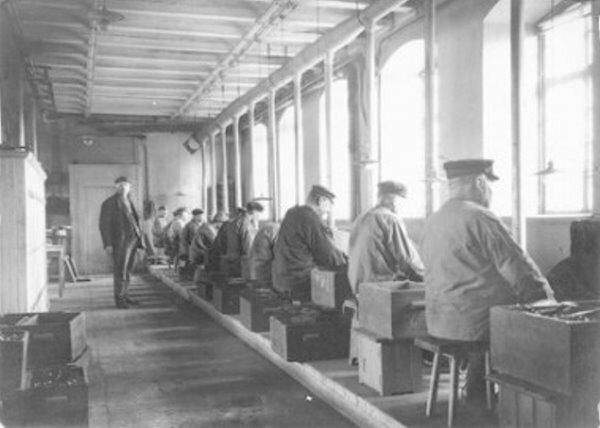 Already in 1889 the system was changed again and that was when Sweden introduced kilos and pound. Possibly, there're some mistakes in the text, because of translation from Swedish.